Above, Janet Papper joined the Kinesiology department this year as a full-time instructor. AUGUSTA, GA. – The College of Education welcomes new employees to the family. Jennifer Armstrong joins the College of Education as the Instructional Resource Center Manager (formerly the Curriculum Center) in UH 249. Armstrong is a former educator and has worked for the CSRA RESA, teaching technology courses and applications. She has a B.B.A in Marketing from Georgia Regents University, a B.S. in Middle Grades Education from Georgia Regents University, and an Ed. S. in Instructional Technology from the University of West Georgia. In the Dean’s Office, Bonnie Collins joins us as an Administrative Assistant 2. Collins worked for Human Resources since 2007, and took classes at Georgia Regents University. Dan Horgan has served as the graduate assistant for the Dean’s Office since August, and will continue to work with us through the summer. Horgan is a first-year graduate student in the M.Ed. Counseling program. He holds a B.A. in journalism from University of Massachusetts at Amherst, and worked as a teacher in Boston for six years. Stacey Hudson joins the College of Education as the Coordinator of Communication, Planning, & External Relations. She holds a B.A. in Communications from Georgia Regents University, and was previously the Marketing Manager for Best Lawyers. Matt Marcano joins the College of Education as the M.A.T. Advisor. He holds a B.A. in History and an M.P.A. from Georgia Regents University, and was previously the Associate Registrar for Virginia College. 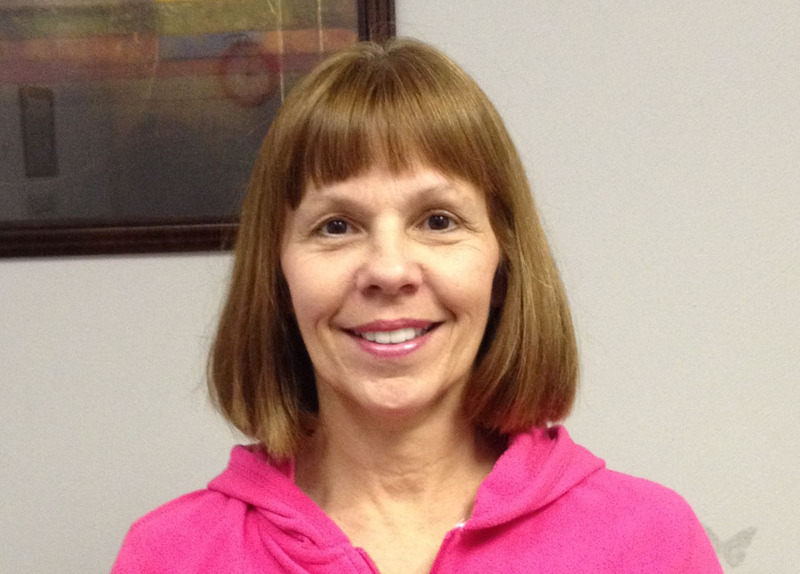 Janet “Michele” Pappas joins the Kinesiology department as a full-time Instructor. Pappas has been an adjunct with the department for several years, and teaches Wellness, Activities, Introduction to Kinesiology and Instructional Strategies in Health Science. Fran Sunderland joins the College of Education as Director of Data Analysis & Educator Certification. Sunderland was formerly the Associate Registrar for Augusta State University. She holds a B.S. from the University of Kansas, and an M.Ed. from Georgia Regents University.